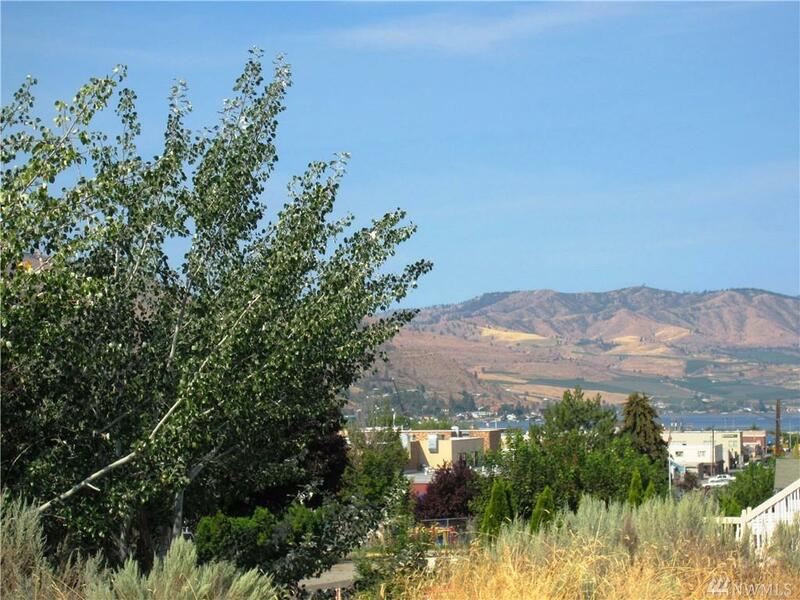 Lot 19 is the eastern-most parcel of 3 adjacent lots for sale on East Johnson. 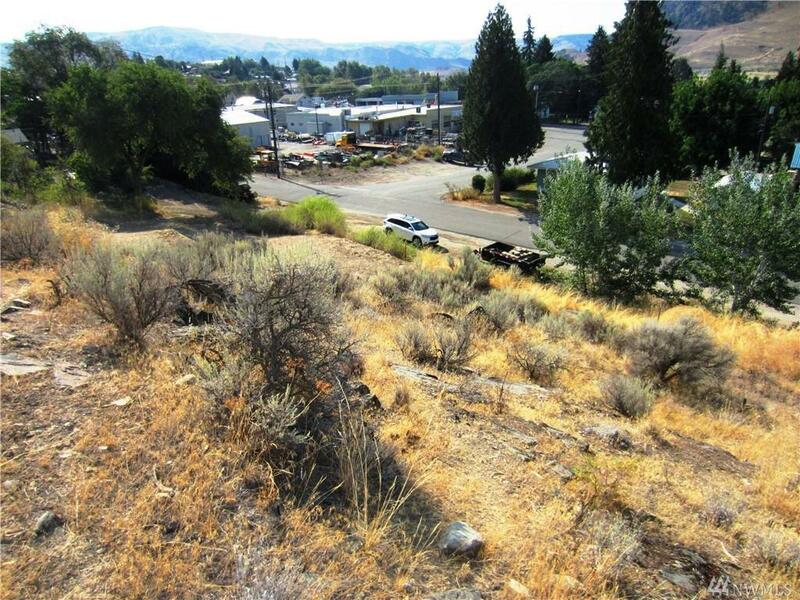 This city lot offers a partial Lake Chelan view. 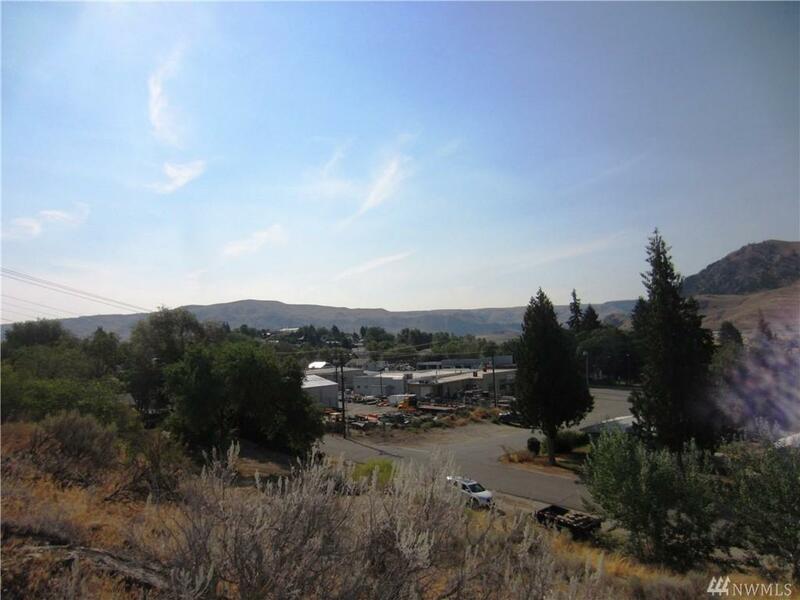 Zoned Downtown Mixed Use, this lot offers a variety of options for development, including but not limited to single or multifamily residence. 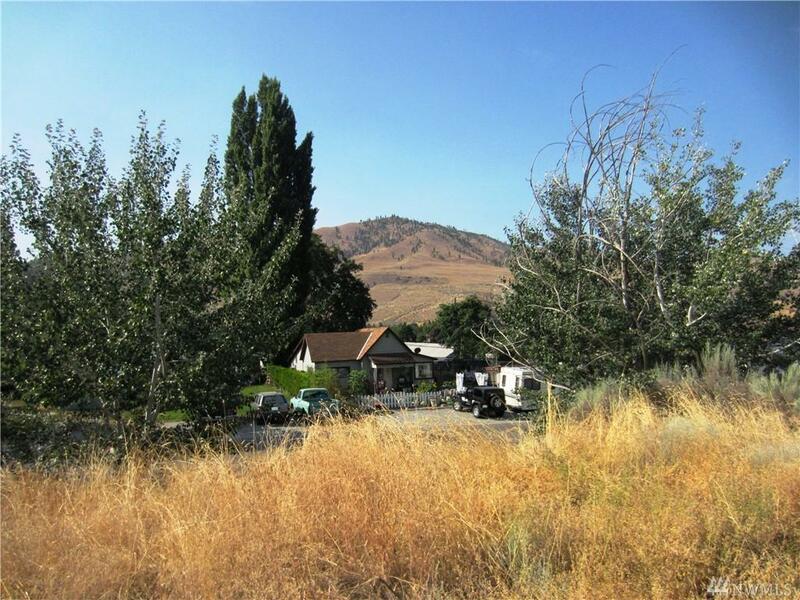 This lot has an easement for a driveway across the lot to the east. Paved road in front. All utilities are available. See MLS 831962 for three-lot listing at reduced price.